Get ready to style your hair without having to step out. The SalonFinish HD8208 reduces the chances of dry and damaged hair to keep your hair healthy for longer. Its 3 speed setting helps to maintain the level of moisture you desire to lock your style effectively. 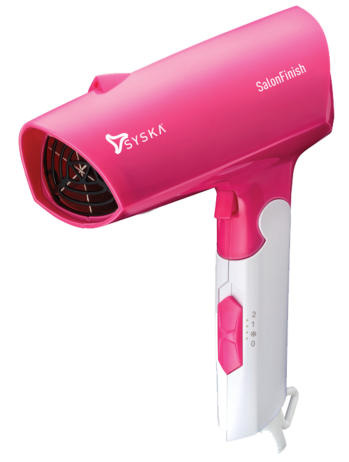 SalonFinish comes with Turbo mode function which gives effective drying in no time. It dries your hair faster without losing the desired moisture from your hair. The Salon Finish comes with wave heating element for Instant heating up & fast drying. 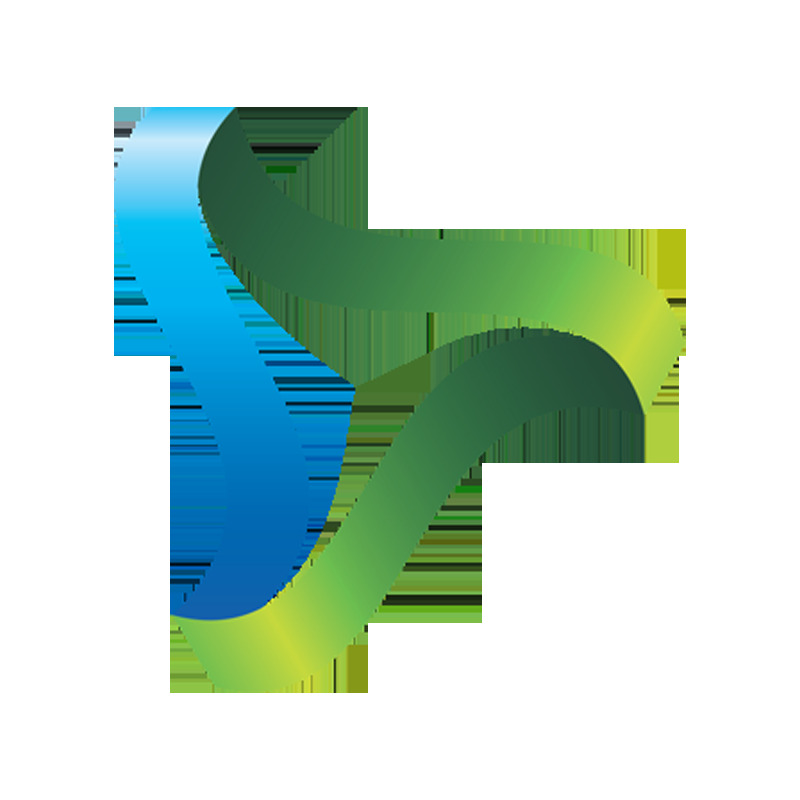 The big wind inlet with 32 Degree Centrifugal Dynamical System reduces air swirl for quiet and efficient drying. The design of the inlet grill lets air flow easily. Flaunt every look of your desire without worrying about hair damage. 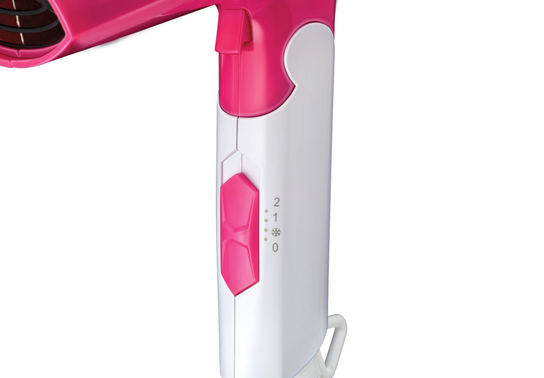 The Hair Dryer comes with over heat protection which protects your hair from excess heat. The heat balance technology prevents heat concentration and distributes hot air evenly to dry your hair gently.